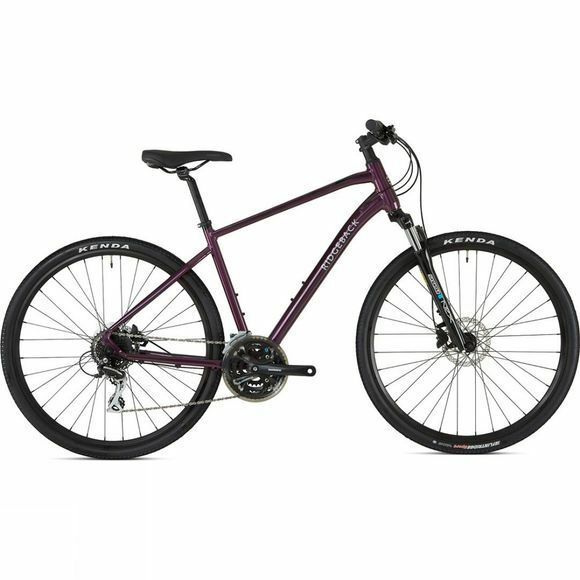 With a tough build and specially hand picked components, the Ridgeback Women's Storm 2019 is ready to take the rough with the smooth. The Storm offers the perfect combination of urban utility and off-road prowess. Still using our tried and tested 6061 heat treated aluminium for the frame with have equipped the Storm with a Suntour NEX HLO suspension fork offering 63mm of travel to smooth out everything from the cobble streets of the city to the bridle ways off the beaten track. 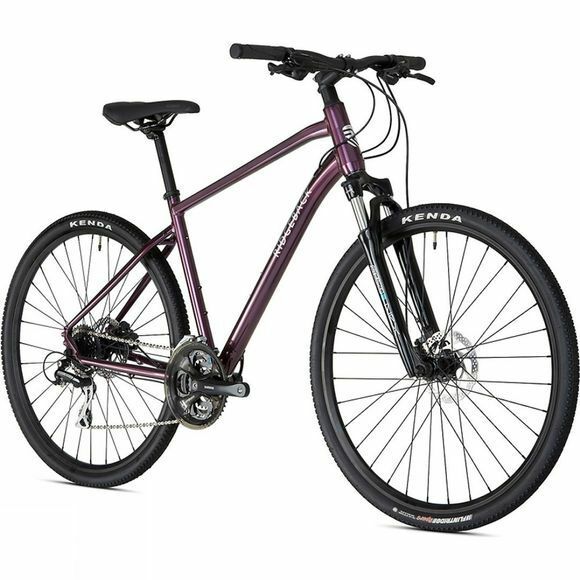 With a Shimano 3x8 drive train and powerful hydraulic disc brakes which will enable you to tackle any terrain and the Kenda Flintridge 700x40c tyres making sure you have all the grip you need you are sure to get to any destination you choose.